الخيار الأفضل للحصول على المتعة والاسترخاء, Montego Sands Resort يقع في منطقة برود بيتش في جولد كوست. يمكن من هنا للضيوف الاستمتاع بسهولة الوصول إلى كل ما تقدمه هذه المدينة النابضة بالحياة. يشكل هذا الفندق ملاذاَ مريحاً للاسترخاء ويمنح زواره فرصة للاستجمام والتجدد، وهو يقع على بعد خطوات من المعالم السياحية الكثيرة للمدينة كمثل: Mount Tamborine Wine Tasting Tours, باسيفك فير سنتر, Putt Putt Golf Mermaid Beach. إن الخدمات الممتازة وحسن الضيافة العالي في Montego Sands Resort تجعل إقامتك تجربة لا تنسى. لضمان راحة ضيوفه، يقدم الفندق الخدمات التالية: أمن على مدار 24 ساعة, خدمة سيارات الأجرة, خدمة حجز التذاكر, تسجيل وصول/خروج سريع, تخزين الأمتعة . تنعكس أجواء Montego Sands Resort في غرف الضيوف.تلفزيون بشاشة مسطحة, مواد تنظيف, بياضات, مرآة, صوفا هي بعض الميزات الموجود في العديد من الغرف. يقدم الفندق مجموعة واسعة من وسائل الراحة المتنوعة، كمثل: حوض استحمام ساخن, مركز للياقة البدنية, مسار جولف - ضمن 3 كم, حمام سباحة خارجي, سبا. مهما كانت دواعي سفرك فإن Montego Sands Resort هو خيار ممتاز لإقامتك في جولد كوست. مكتب الإستقبال مفتوح من 08:30 AM إلى 04:00 PM خلال أيام الأسبوع و من 08:30 AM إلى 12:00 PM خلال عطلة نهاية الأسبوع. على الضيوف الذين سيصلون خارج هذا التوقيت أن يتواصلوا مباشرة مع العقار قبل وصولهم ليت ترتيب هذا الامر. Loved the place. The staff running it were very polite and helpful. If you’re in room one Test out the bed its very hard. They can offer you a mattress topper to help soften the feel. Cant wait for our next holiday and to stay here again couldnt have picked a better place to stay. 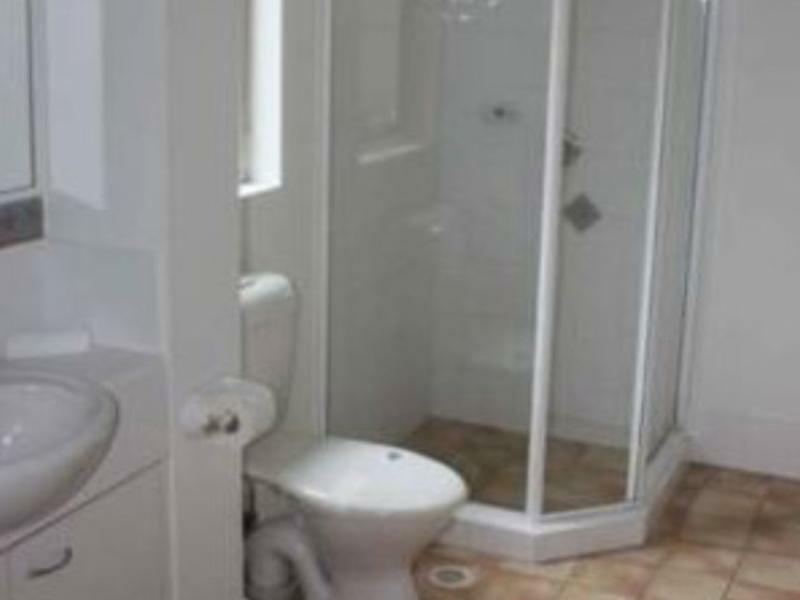 This is a great little apartment for the money. 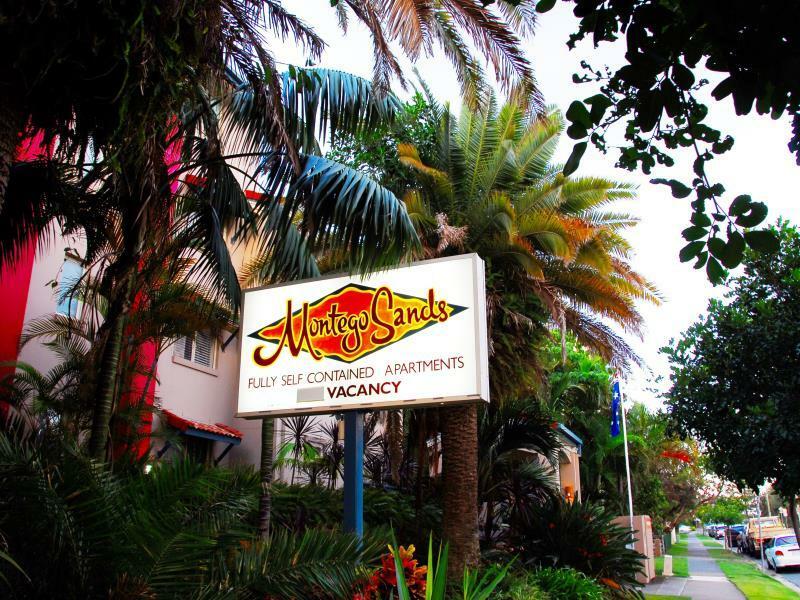 Comfortable, clean, and near the beach, shops, surf club and a great kids park. The staff are just beautiful, I felt well looked after, safe and comfortable. Well laid out room with good facilities. The main issue for me was that the free WiFi service was poor - I couldn’t connect to the internet or receive emails on my electronic devices. Comfortable and quiet location. Colleen From Sydney. We love this apt! There’re two bedrooms and a self balcony. The staffs are Chinese and friendly! Although we booked the same day we lived in and arrived late, they came to us and provided great trip tips. I would choose to live here if I travel in Gold Coast next time! Owner refused to give me a refund for hotel room after I had broken my leg. Very poor customer service. Hi Andrew, you booked from Agoda and paid Agoda, there is non-refundable policy between you and Agoda, and there is only 1 night left as well I have no idea what are you talking about. You broke your leg, we supported you with your arms slowly until you got in the vehicle, you call it`s a very poor customer service...?! I have to say we have done anything we can do. 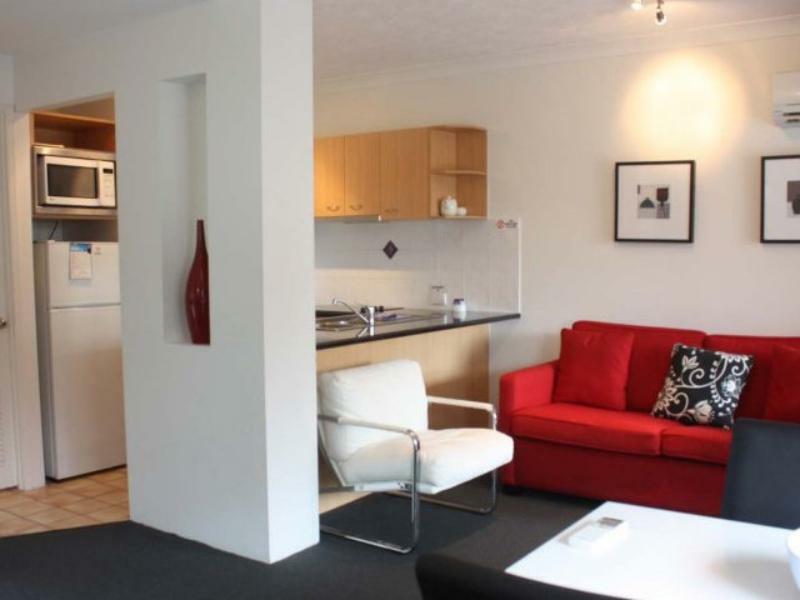 Hi Lee, we are fully self contained apartments, there is one service each 7 days. I really enjoyed my time at Montego Sands Resort. The apartment had great facilities and plenty of room. I enjoyed spending some time in the heated spa which was very relaxing. The resort was also in a quiet suburb and located an easy walk to the beach. It was also an easy walk to get to the shops and restaurants. I would recommend staying here. Rooms , u serviced, apartment was on the ground floor everyone that walked pass could look into every room in the apartment, felt I was in a goldfish bowl. Had to keep blinds down for privacy. Not all windows had screens. I felt like and one could climb straight in to room. Older building, Carpets, windows, shower glass need a good clean. Door blind was annoying as a roller as it blocked out everything or nothing. Pool small. Apartment with stove, washing machine etc. 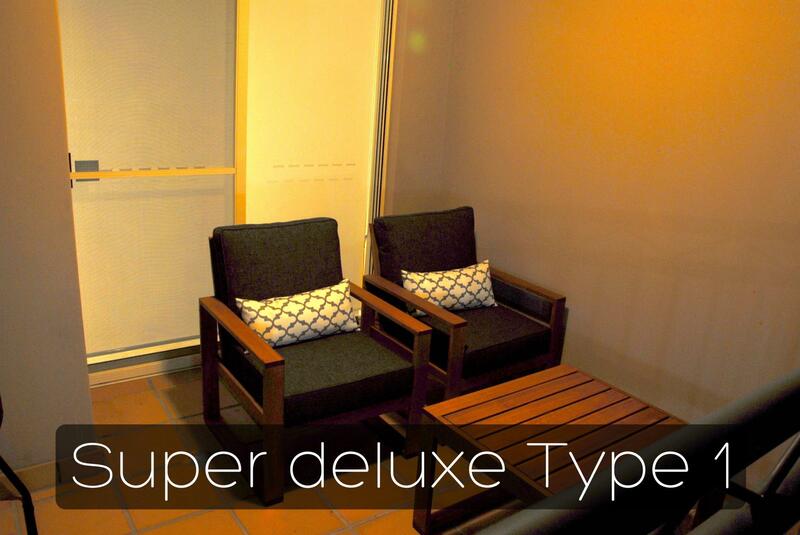 Location near beach and long walk to Broadbeach shops and restaurants. However, the first place where I've had to buy my toilet paper and take down my own garbage. Also, office is only open between 9 and 4pm. So be prepared. My stay was great, the accomodation was clean, the owners were friendly and helpful, easy walking to bus, tram and Pacific Fair. Beaches 2 mins walk at end of the road. This is my 2nd stay at this resort and would definitely stay again.